Our ever-rewarding partnership with the Endangered Wildlife Trust has paid off again with another gracious orchid from the Saturday Citizen. 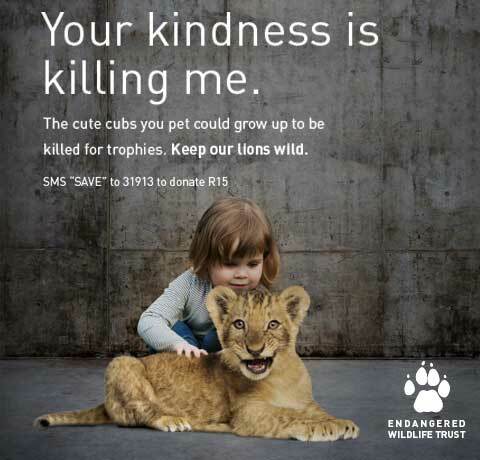 Brendan Seery complimented the soft engaging imagery paired with the stark and to-the-point copy that really comes together to create an impactful message against cub petting and canned lion hunting. 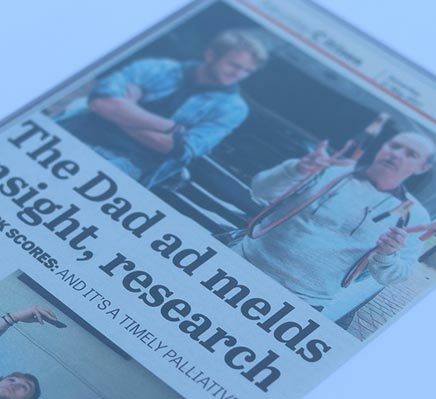 Working with the Endangered Wildlife Trust is an incredibly rewarding job, even more so when it gets us an Orchid from the Saturday Citizen. 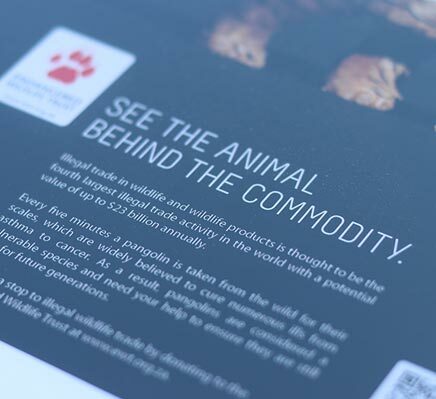 Writer Brendan Seery said he chose this conservation campaign focussed on the illegal trade of wildlife and wildlife products because it not only addresses the end user but does so with impactful imagery and a simple yet effective tag line. Lufthansa is an airline for people with big dreams so we knew we needed a big idea and lucky for us, it paid off. We built a custom virtual reality game called Guesstinations that placed users in a mystery location, let them look around and asked them to guess where they were. It managed to earn us notable mention in a couple of publications and five New Generation Awards: Best Use of Technical innovation (Gold), Most Innovative Use of Digital Media (Gold), Best Virtual Reality Marketing Campaign (Gold), Most Innovative Gamification Campaign (Silver), Mobile Marketing Excellence (Bronze). 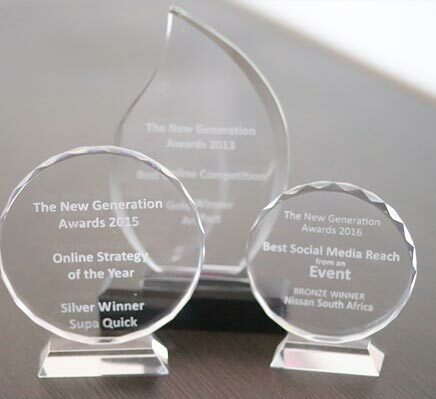 The New Generation Awards of 2013 treated us very well and we walked home with Best Online Competition (Gold) and Best Online Strategy (Silver) for our funky Nissan My Ride My Rules campaign. We were tasked to showcase the Nissan Micra to the South African youth market, which we did by inviting people to design and win custom vinyl. 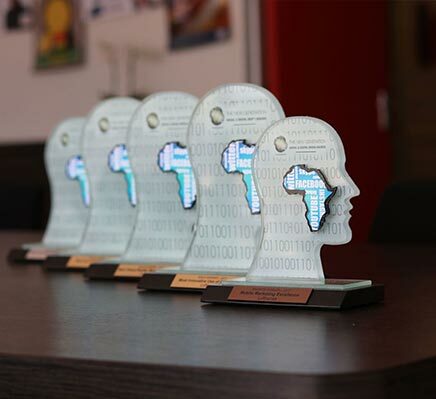 This had to be done in a largely digital space in order to reach our target market, which is exactly what earned us these awards for excellence in digital and social media. We took our Supa Sassy Women’s Month campaign to the streets with Sassy in the City in 2015. 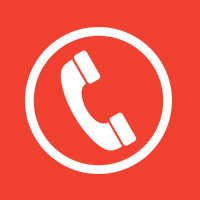 The idea was to create content that not only cements the Supa Quick brand as relatable while simultaneously pushing products and giving women the chance to absorb great safety tips and win an incredible night out on the town. 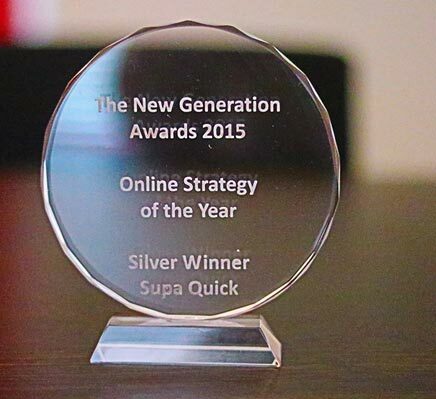 This earned us a Silver New Generation Award for Online Strategy of the Year. 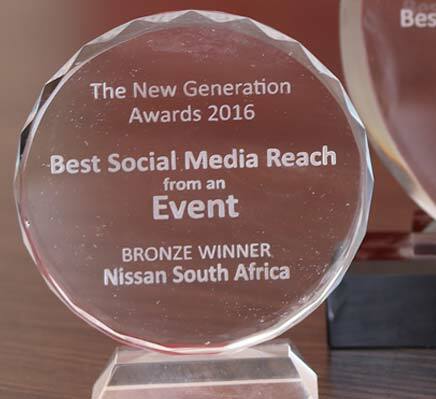 A passion for Nissan and pushing cars to their limits lead us to an exceptional live event and social media presence that won us a bronze New Generation Award for best Social Media Reach from an Event in 2015. 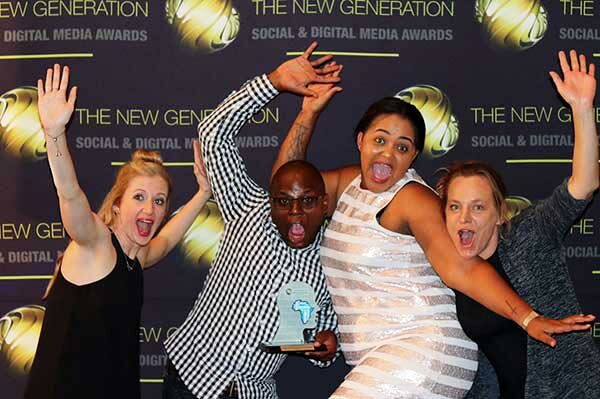 We created a custom look and feel for the event and then sent a team to film, edit, design and upload all of the live content directly from the event in Knysna.